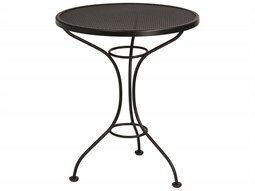 Perfectly designed for compact and close-packed outdoor areas, a bistro sized table is the ideal size for creating an uncluttered space that is still well suited for outdoor entertaining and dining. 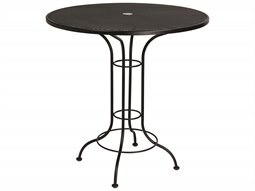 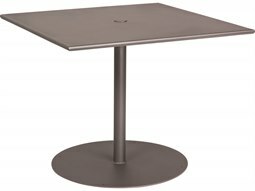 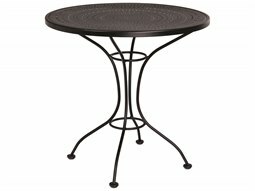 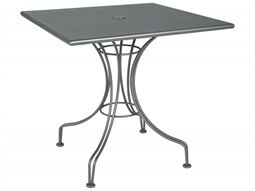 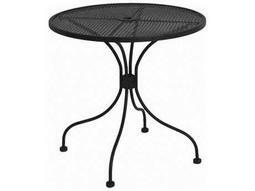 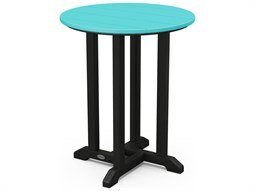 Similar in size as a commercial cafe table and chairs, a bistro sized table measures between 24-38 inches, providing a stylish and graceful foundation for outdoor dining and entertaining. 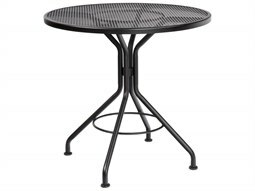 These types of tables are best suited for rooftop and sidewalk areas that have limited floor space, and generally contribute to a relaxed, casual setting. 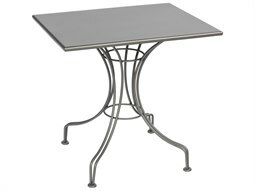 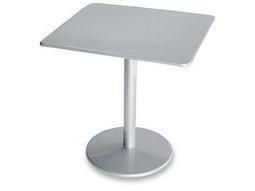 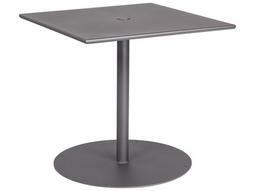 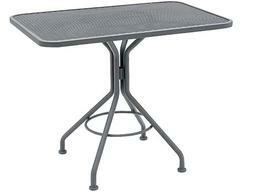 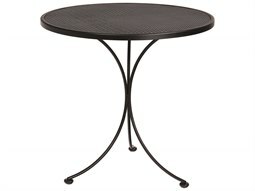 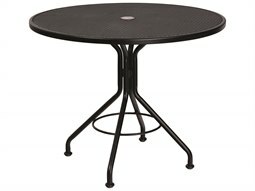 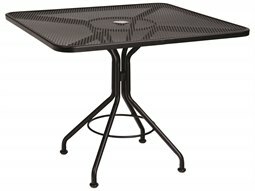 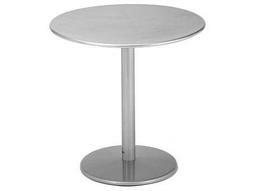 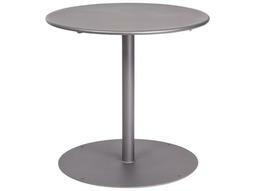 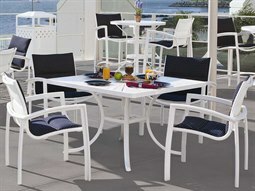 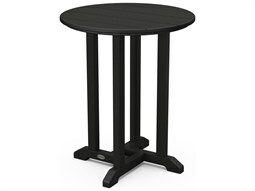 A bistro sized table makes a great alternative to larger sized outdoor dining tables when floor space is limited. 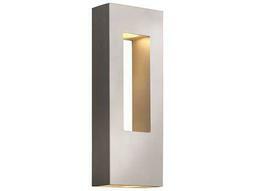 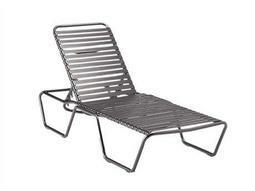 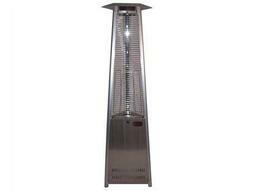 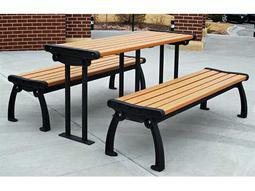 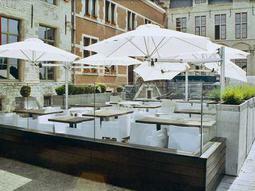 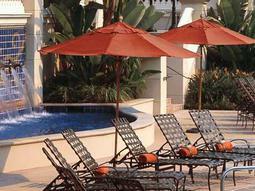 Commercial Outdoor offers a wide range of styles, shapes, and constructions to suit any outdoor commercial setting. 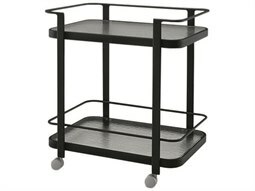 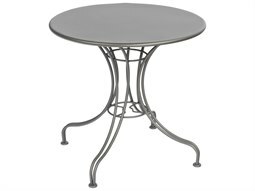 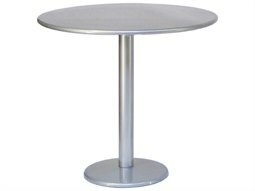 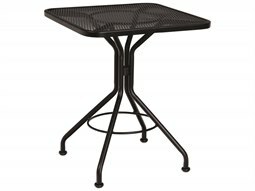 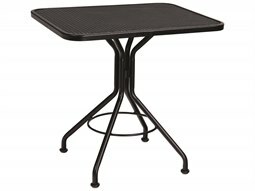 From aluminum, teak, wicker, and recycled plastic models, find attractive bistro sized tables to suit any outdoor environment.